People who take online privacy seriously eventually get to the point where they want to experiment with a VPN. Usually this costs money, which puts some people off particularly because the process involves handing over an email address and credit card information. 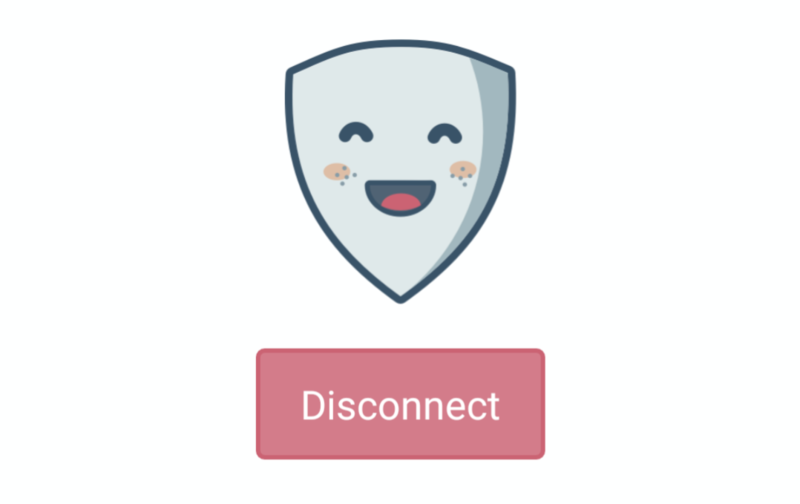 This means that even if you're better protected from prying eyes than you would be if you were VPN-less, the company that supplies the service may still be able to connect the dots. That's what makes Betternet interesting. Unlike most other options, this service is entirely free to use. That has implications both for your privacy (though you still have to watch out for DNS leaks) and your wallet.